The Right Rev. F.R. 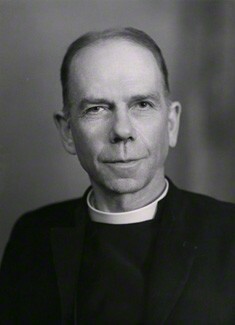 Barry was Bishop of Southwell in Nottinghamshire from 1941 to 1963 and was recognised as a leader in christian thought. In 1914 F.R. Barry volunteered for service as a chaplain with the BEF (British Expeditionary Force) and served in France throughout the war until the cessation of hostilities. He was mentioned in despatches and awarded the DSO for gallantry in 1916, and the Montenegrin Medal. If you can add any further biographical or service information please do so via the 'Comments' link below.